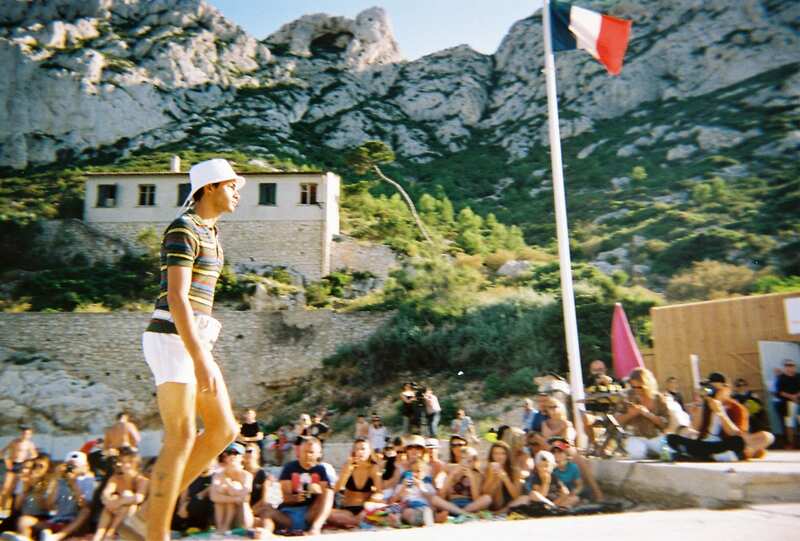 Crudités, beach towels as seats and an army of Le Gadjo. 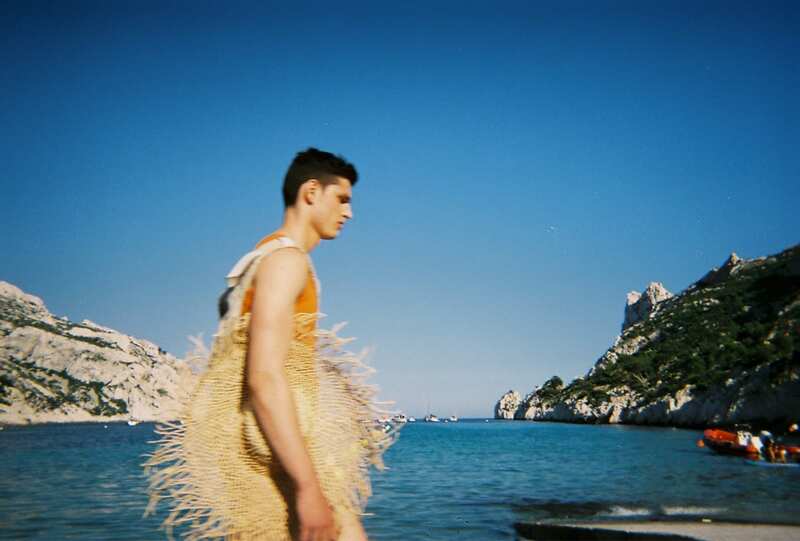 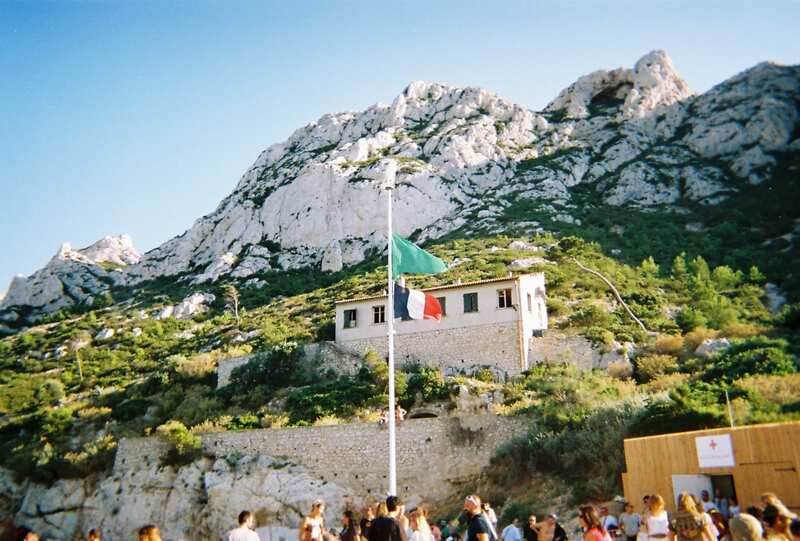 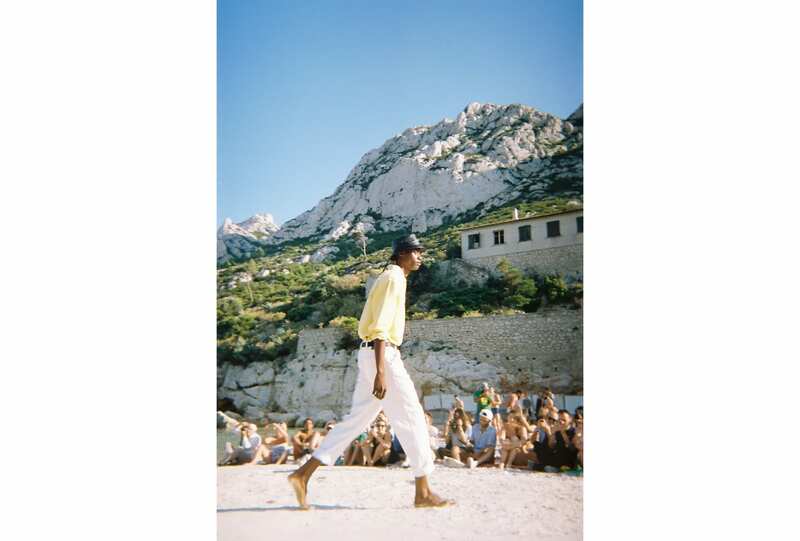 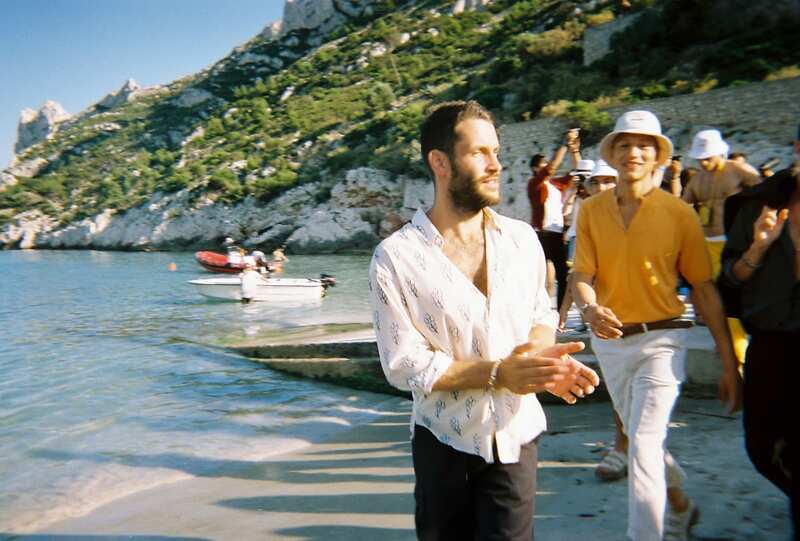 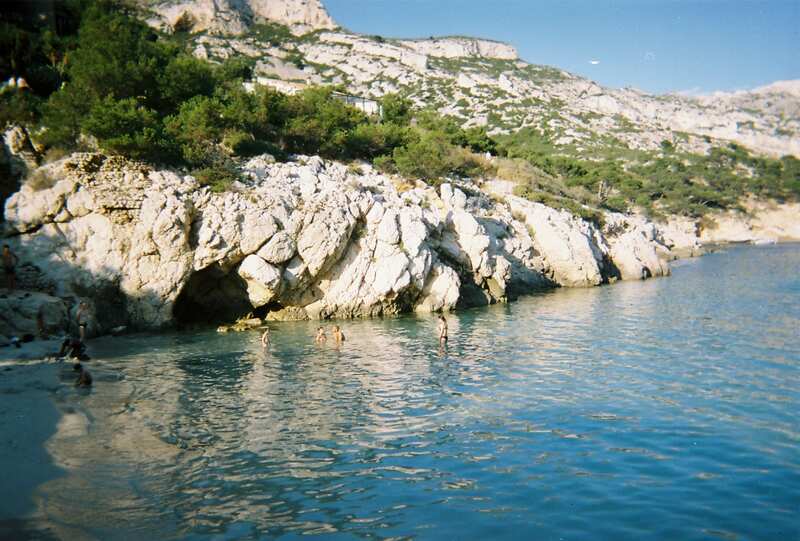 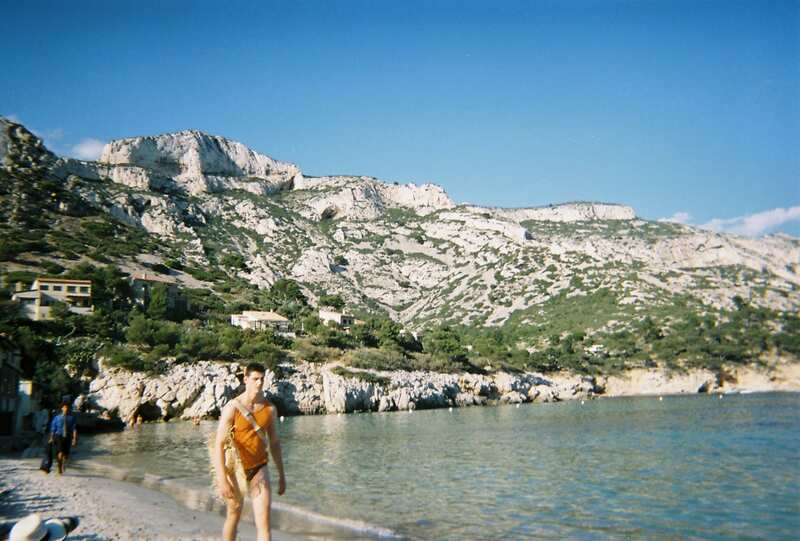 This was the scene of Jacquemus’s first menswear collection, staged at Calanque de Sormiou – a beach enclave surrounded by cliff faces on the outskirts of Marseille. 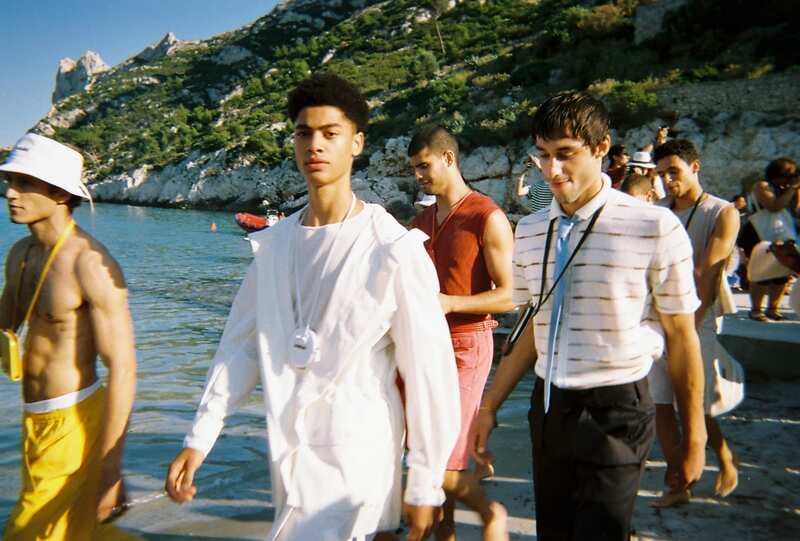 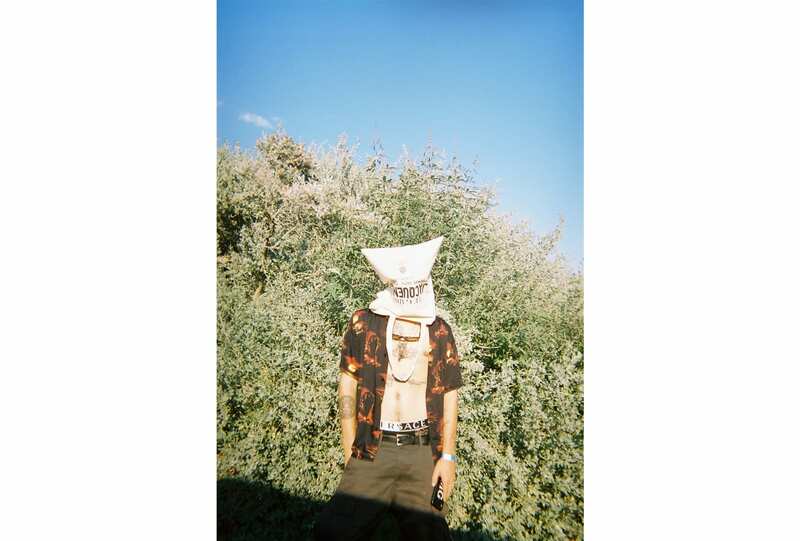 Muscled bodies, cargo shorts and printed shirts – freedom found, courtesy of Simon Porte Jacquemus.